This review has been selected by our experts as particularly helpful. "Best closed phones in the $200-$300 price class, maybe even above." Sound: I'm going to keep this brief because in the end you have to listen to headphones for yourself to decide. But these sound amazing. 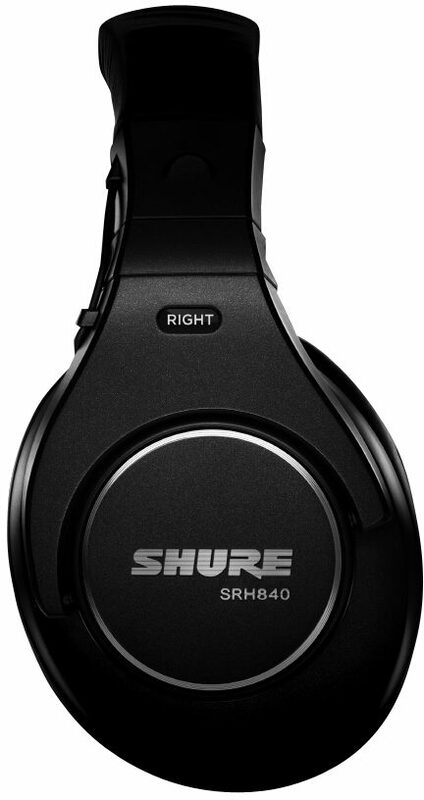 Compared to the Sennheiser HD-595s these are way better. Compared to my Mackie monitors these are better. There are plenty of rave reviews for the 840s on the net by more experienced audiophiles than I, so go look for them if you don't believe me when I say these are by far the best closed phones in this class, and maybe also the next class up. Excellent response across the spectrum - commanding bass, supportive mids, and floating highs. Nice and flat just like monitors should be. If you haven't had phones or monitors of this quality before, prepare to be stunned at the difference. I gave them a 9 because there's always room for improvement here, but this is as good as you'll get for the money. 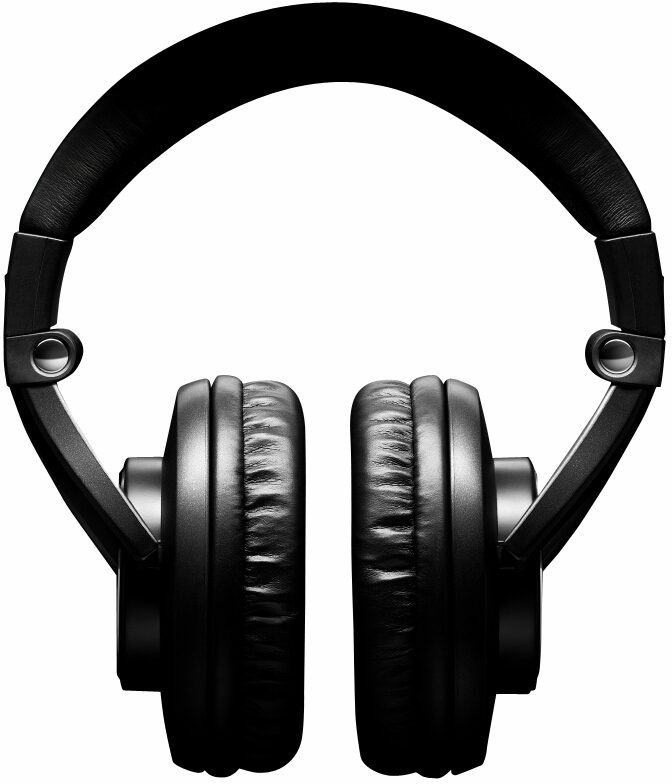 Feature: Ok one of my main gripes with most headphones is the cord. It's either too long or too short or it gets tangled or its too heavy or too light. The Shure engineers must have put some thought into this because the cord is great. It's coiled up so it's not too long at the workstation, but easily extends to let me move around the room, to my keyboards or guitar. But somehow the coil never gets tangled, nor does it feel too heavy. The best part is you can remove the cord so if it ever does get frayed/damaged - not likely because its so well made - then you can just replace it (locks in firmly and securely though, no problem there). If you also have trouble with cords then I'd recommend these cans based on that alone. Also of note: the bendy, super-comfortable head rest. I'm not sure what the head rest is made of but you can bend it into almost any shape and it will spring back to its original form. Also has netted padding so you won't get sweaty or uncomfortable during long sessions. Very easy-to-notice color coded left-and-right marks. I gave this a 9 because of the strange design choice to allow the little wires to hang freely between the head rest and cans. In practice these will never get in the way and they aren't inconvenient or anything, but I can't believe Shure couldn't have come up with a better method. They do allow for full 180° flipping of the cans which is nice, but still odd. Ease of Use: They're just headphones so nothing to really speak of here. Must mention the easy-to-detach (but by no means accidentally detach) and free-moving cord again! Its great. Quality: Everything from the packaging to build quality to materials used speak to the famous Shure quality most musicians have come to expect from other great items like the SM58 mic. I'm not sure I would expect this guy to take a bullet, but short of that you will not be disappointed. Cord is strong and well made, plastic of the cans and head rest is very dense but light-weight. They just "feel" quality, unlike many headphones I've owned and seen. Very solid. If you can find a video of them online, hopefully the reviewer will show off how easily they bend and twist to whatever shape you want them in. I placed one of the first orders for these guys so even as an early adopter, I can't find any blemish or defect whatsoever. 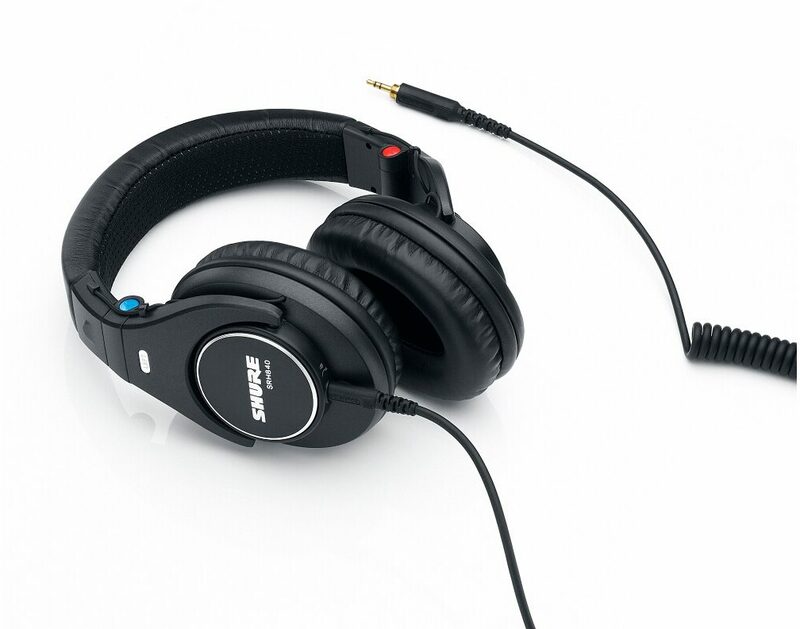 Value: In this price class, these are the best headphones you can buy. 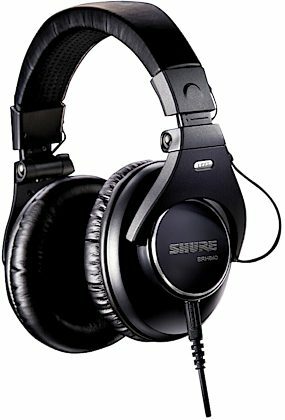 Manufacturer Support: I can't speak from personal experience to Shure's customer support system, but that's because I've never had a problem with any Shure product. The Wow Factor: They look really nice and professional. The pictures speak for themselves really, no disappointments there. 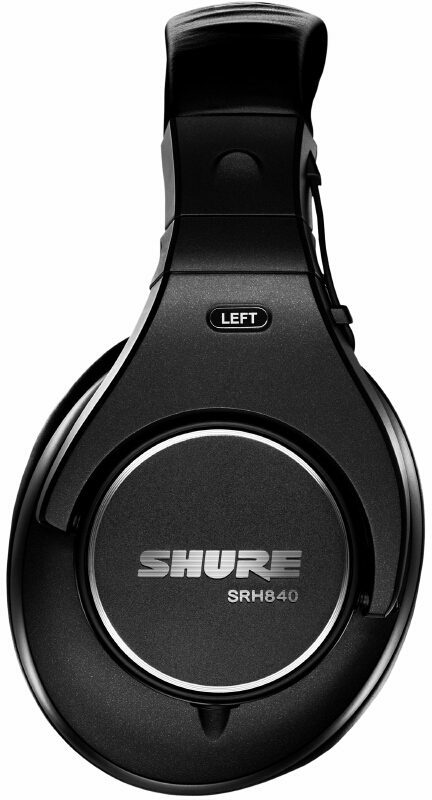 Any musician or audio technician knows the quality of Shure products so you will look like you know what you're doing if you have them on :D I have been waiting for these ever since Shure announced them. Overall: Granted I've only had these two weeks and sound-wise they might still be breaking in (although they were very "wet" out of the box), but already I'm so impressed with the sound and build quality that I can't think of any negatives whatsoever. If they live up to Shure's usual standard of quality, I'll be enjoying them for a long time to come. Shure knew this and included extra ear pads in case yours get worn out. "My favorite pair of studio cans! " Overall: I have used many many different brands of studio headphones, generally the higher end stuff (Sony, Beyer, AKG), and all I can say is these hang with the best of them. Overall it's a great value. They sound great! Very balanced to my ears, not overly bright (Sony) or too much bass. What's important to me is critical listening when doing a take in the studio, especially for vocals. I want to hear the clarity, the details so I can get the perfect take. And these certainly help me achieve that goal. They also block click track bleed when recording delicate passages that my Sony's and AKG's were not good for. 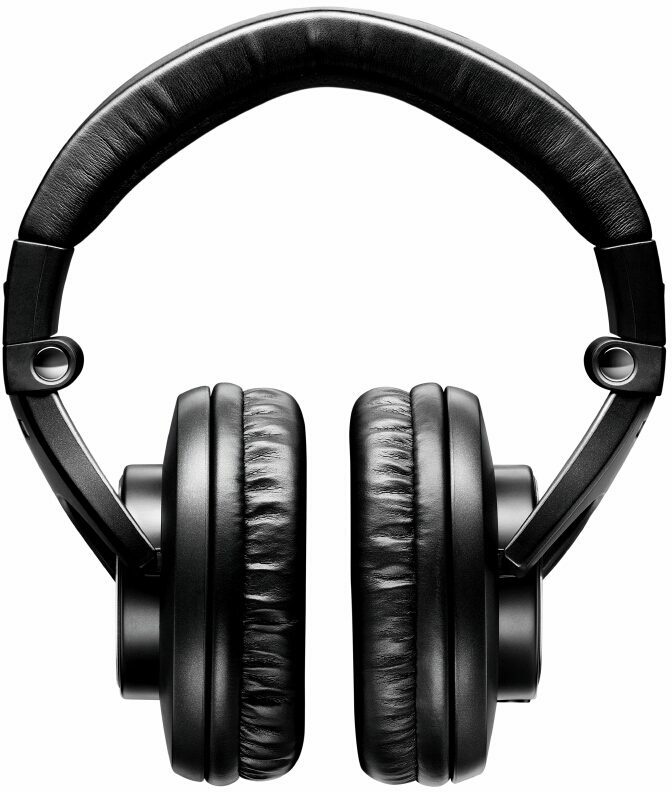 My other favorite pair is the Beyer Dynamic DT 70 Pro, but they are about 20 bucks more. For me it's a toss up between the two. 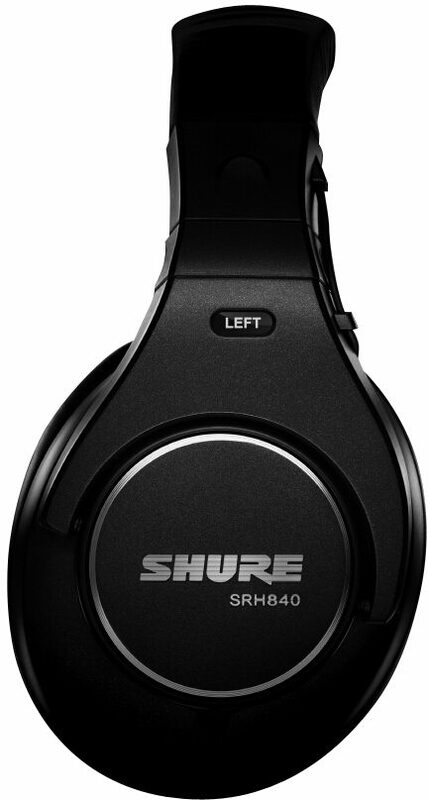 The Beyers have nice fury ear cups that are really comfortable, but the Shure's are still comfy, but you can replace ALL the parts on them should they break, and in the studio environment, headphones always break! These are the headphones I give my clients when they come to my studio. I can't say enough good about these; other than I own 2 pairs and plan on getting more! Style of Music: Pop/rock, indie, singer/songwriter, alternative, rock n roll.